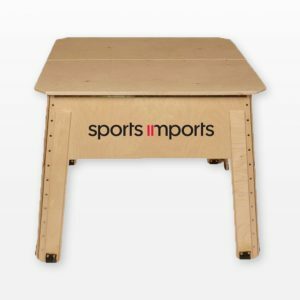 Introducing the NEW Coaching Kit for coaches at the Junior High level or above. Five of our best-selling products combined into an easy-to-purchase bundle for 10% off. 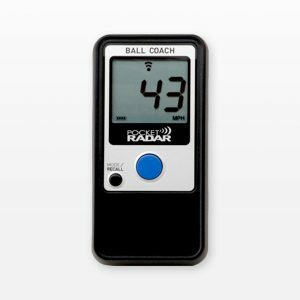 Get one for yourself or as a gift for a coach in your life today! This 300-page handbook is a comprehensive guide of all topics presented at past Art of Coaching Volleyball coaching clinics. 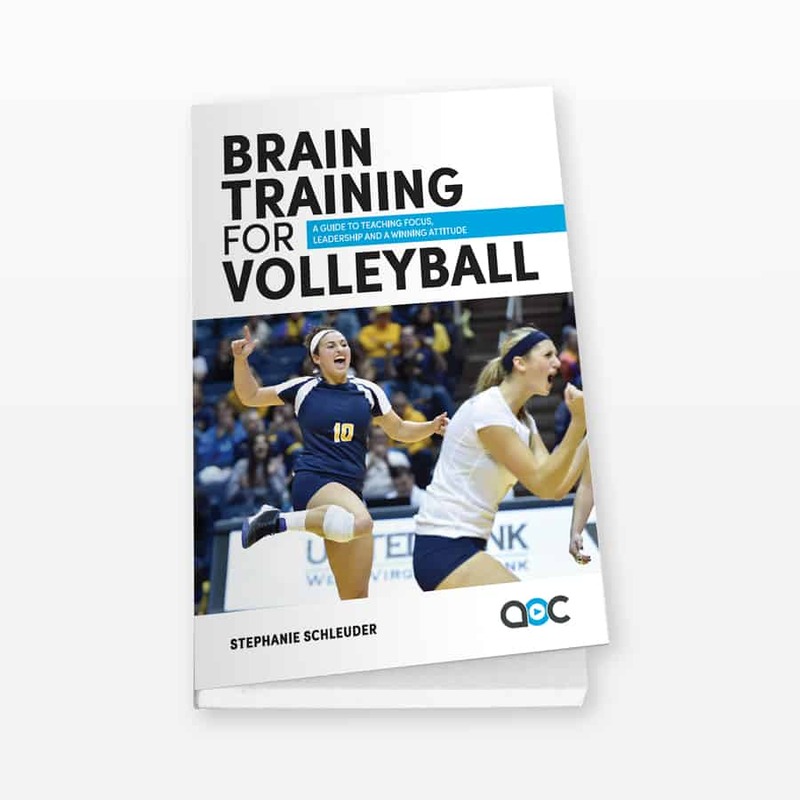 It includes 40 topics, 102 lectures, 139 drills, 5 practice plans, and more! 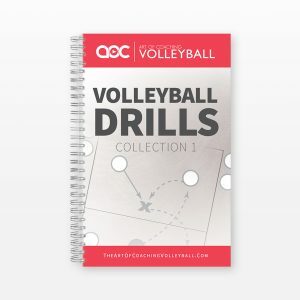 includes 150 volleyball drills that can be used to develop and improve skill technique and team performance in a variety of game situations. 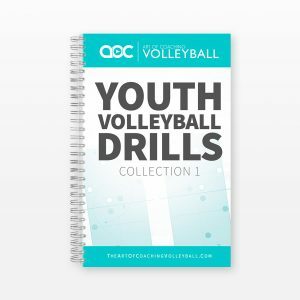 Most drills include an easy-to-read diagram and step-by-step instructions on how to run the drill. Author Stephanie Schleuder covers teaching leadership, building trust, defeating distractions, encouraging a higher level of focus, coaching captains and much more. 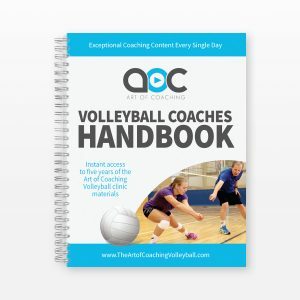 If you’re looking for insights beyond X’s and O’s on how to be a better coach, this is a must read. 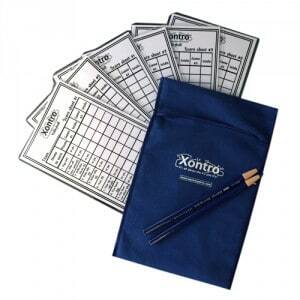 This multi-use elastic band is a necessity in your coaching tool kit! Use it to serve and attack in a specified plane over the net, practice penetrating over the net on the block, understand a hitter’s positioning when the setter is pulled off the net, practice defensive positioning and more.